very inspired by talking to Wende !! 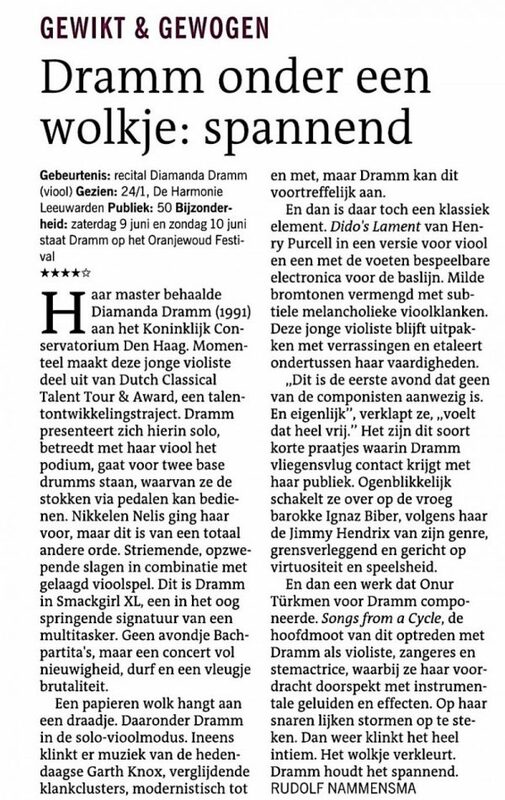 NRC Handelsblad was very kind this year and included me in their list of 7 Rising Stars for 2018 ! 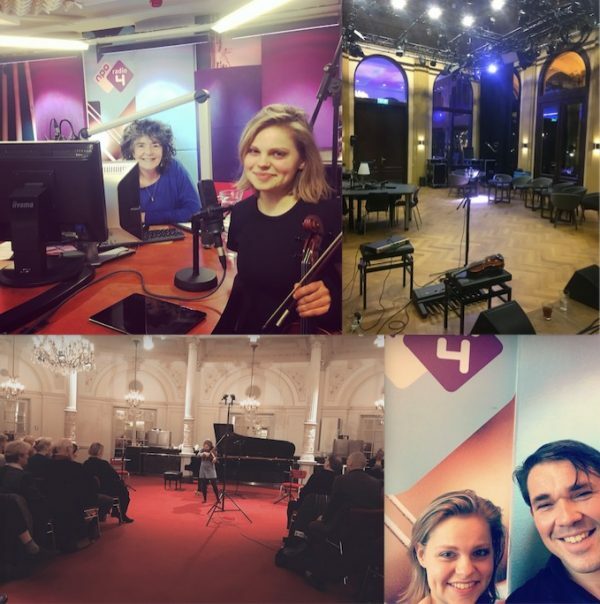 I had a great time chatting and playing this week on Radio4 !